If you are looking for volunteer opportunities this summer, why not do it with the Broncos? 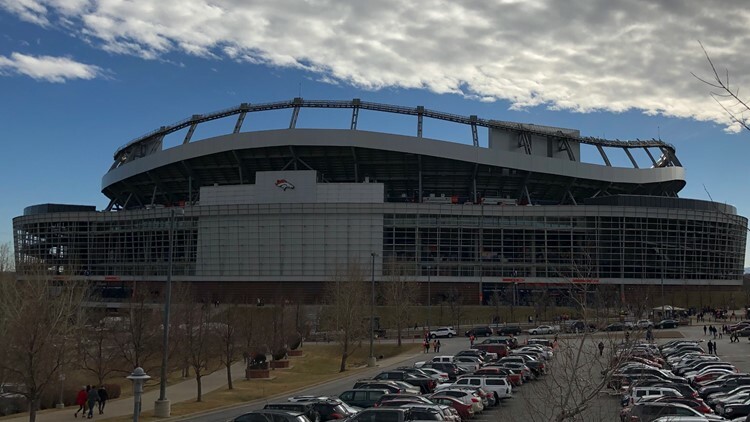 DENVER — The Denver Broncos and Mile High United Way are set to host the inaugural Denver Day of Service on Friday, June 7 at 9 a.m. The purpose of Denver Day of Service is to challenge the community to participate in 100-minute service projects. 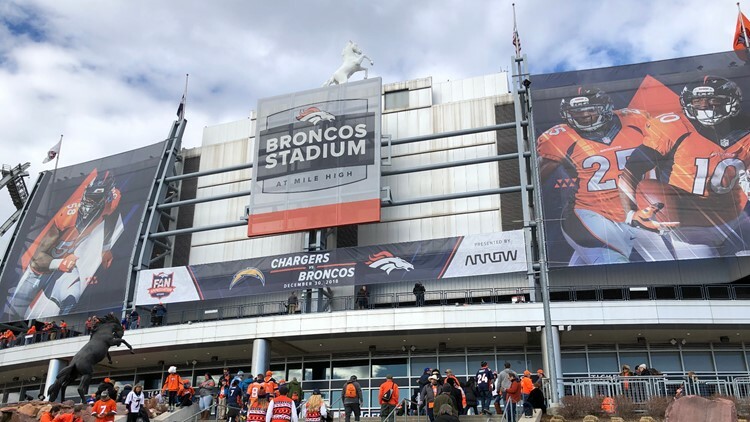 It's all part of the Broncos' Huddle for 100, a league-wide initiative that encourages fans to volunteer for at least 100 minutes during the celebration of the NFL's 100th season. More than 20 organizations have committed to hosting projects. Volunteers can sign up on United Way's website. There is no limit on the number of volunteers as more projects will be unveiled as events fill up. Several Broncos players, alumni and cheerleaders will also participate in and host projects for Denver Day of Service. More details on how the Broncos are participating will be announced in May.